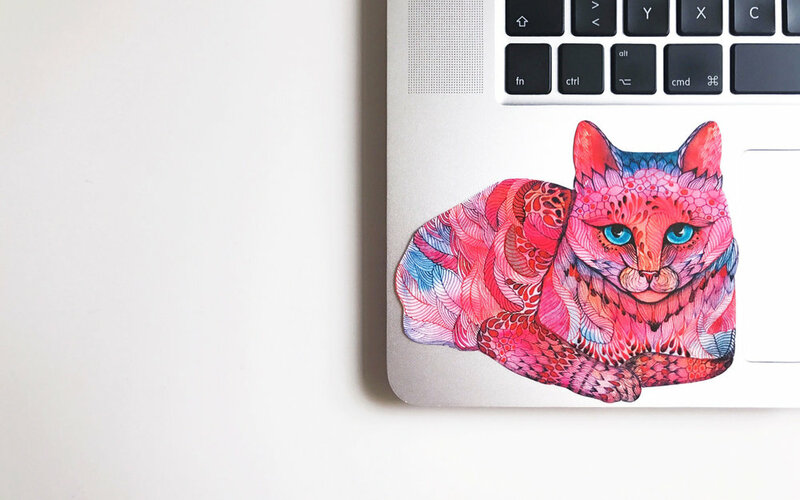 Get custom pet portrait from Ola Liola and pack of stickers for the whole family. Pack of stickers 5 waterproof stickers (4.5”x4.5”) of the same portrait - free with the art. Please state the following details: what pet is it, what format of the portrait and how soon would you like to have it. Please state your inquiry: what pet do you have, what format of the portrait and how soon would you like to have it. Since 2010 Ola shipped more than 3000 items on Etsy. Check the customers feedback.